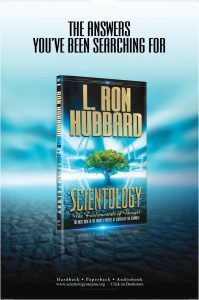 Designated by L. Ron Hubbard as the Book One of Scientology. After having fully unified and organized the subjects of Dianetics and Scientology came the refinement of their fundamentals. Originally published as a summary of Scientology for use in translations into non-English tongues, this book is of great value to both the beginner and advanced student of the mind, spirit and life. Equipped with this book alone, one can begin a practice and perform seeming miracle changes in the states of well-being, ability and intelligence of people. 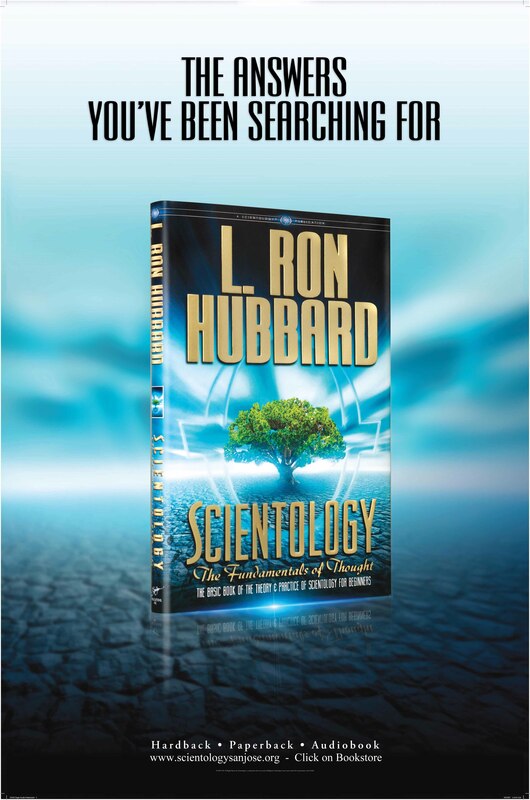 Here, then, in one book, is the starting point for bringing Scientology to people everywhere.